Are you thinking about setting up your own business, but are unsure about the funding options available to you, in regards to investing in new equipment to get you started? Leasing for Business specialise in providing equipment for new start organisations. We have a portfolio of funders keen to secure opportunities with new start businesses. The type of equipment doesn’t really matter, we can fund anything! We see a new start business as an opportunity to help, we don’t see entrepreneurs as a problem, we see them as a positive challenge, with the aim of helping them start their business adventure. We understand the challenges that all new businesses face, and we are there to support a wide range of new start businesses with their equipment leasing needs. Since 2004 Leasing for Business have been helping new starts achieve the funding they need to invest in the equipment they are looking to acquire. 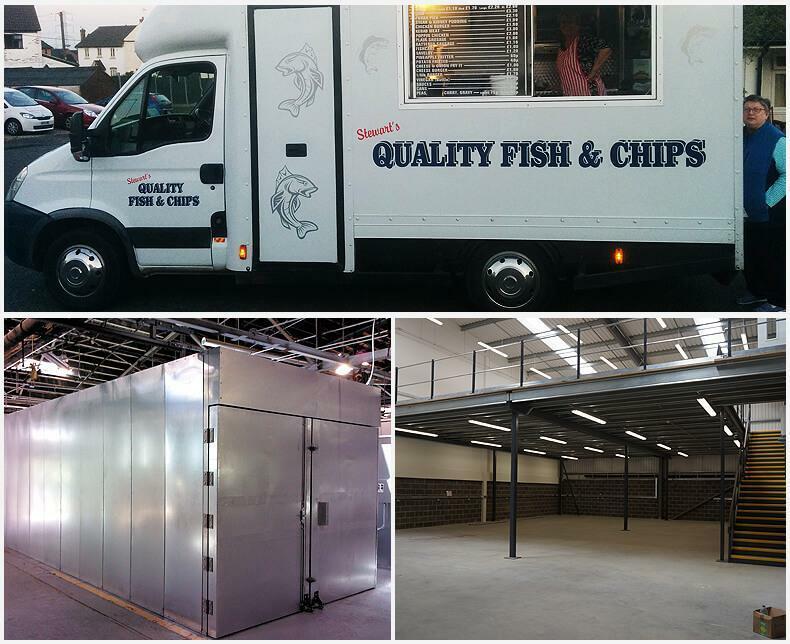 So whether it is a Mobile Fish and Chip Van, Brewery Equipment, Mezzanine Flooring, Commercial Fit out, Coffee Machines, Powder Coating Ovens, Bakery Ovens, or IT Equipment we can look to help you secure equipment funding for your Business project. Please contact Leasing for Business for free impartial advice as to what is available to you. We also provide two business support items which may be of interest to you. If you would like a Free Cash Flow Forecast Template, or a Free Business Plan Template, please complete the relevant contact form (in full) and we will gladly forward on the document(s) of your choice. The Business Plan and Cash Flow templates are the first steps to starting your business adventure!